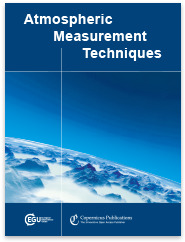 Atmospheric Measurement Techniques (AMT) is an international scientific journal dedicated to the publication and discussion of advances in remote sensing, as well as in situ and laboratory measurement techniques for the constituents and properties of the Earth's atmosphere. The main subject areas comprise the development, intercomparison, and validation of measurement instruments and techniques of data processing and information retrieval for gases, aerosols, and clouds. 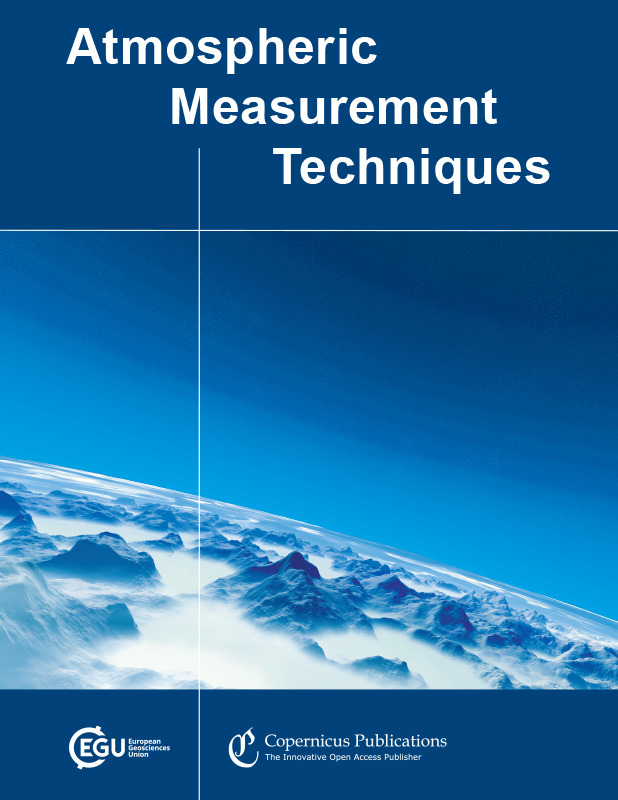 Papers submitted to AMT must contain atmospheric measurements, laboratory measurements relevant for atmospheric science, and/or theoretical calculations of measurements simulations with detailed error analysis including instrument simulations. The manuscript types considered for peer-reviewed publication are research articles, review articles, and commentaries. Copernicus Publications recently launched its full-text HTML workflow and optimized the AMT website for mobile devices. Thereby, the user experience is significantly enhanced when reading AMT articles. On 13 October 2017, the S5-P satellite was launched with TROPOMI as its only payload. One of the primary products is atmospheric CO observed with daily global coverage and spatial resolution of 7 × 7 km2. The new dataset allows the sensing of CO enhancements above cities and industrial areas and can track pollution transport from biomass burning regions. Through validation with ground-based TCCON measurements we show that the CO data product is already well within the mission requirement. The purpose of this special issue is the compilation of modelling and observational studies in connection with five international field deployments (AEROCLO-sA, CLARIFY, LASIC, ORACLES, and NaFoLiCA) that focus on the interactions of natural and anthropogenic aerosols with radiation, clouds, and regional climate in the South Atlantic Ocean and the southern African region. These deployments, based in Namibia, Ascension Island, and São Tomé, took place between 2016 and 2018 and support a significant number of investigations extending beyond just the individual science teams. 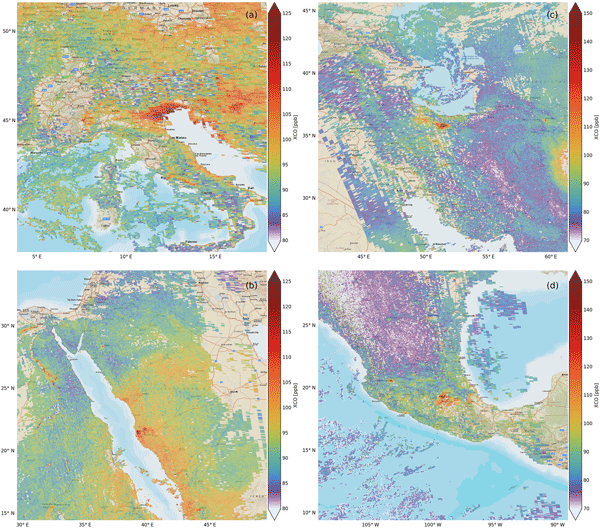 The airborne and ground-based observations, as well as the related satellite measurements and climate modelling studies, address all aspects of aerosol–cloud–climate interactions, including the link of aerosol properties to meteorological fields and dynamical processes that influence aerosol emission and transport. The projects also target the advancement of remote sensing of aerosols for complex scenes over land, sea, and clouds. The special issue will be open to all submissions, with complementary goals to the five mentioned deployments, so as to encourage the exchange of ideas from inside and outside the science teams of all projects. We conducted the Fifth International Workshop on Ice Nucleation (FIN) to (1) understand the microphysics of how particles nucleate ice, (2) determine the number of ice forming particles as a function of atmospheric properties such as temperature and relative humidity, (3) measure the atmospheric distribution of ice forming particles and (4) ascertain the role of anthropogenic activities in producing or changing the behaviour of ice forming particles. To accomplish these goals we held three distinct workshops on the topic of atmospheric ice nucleation. 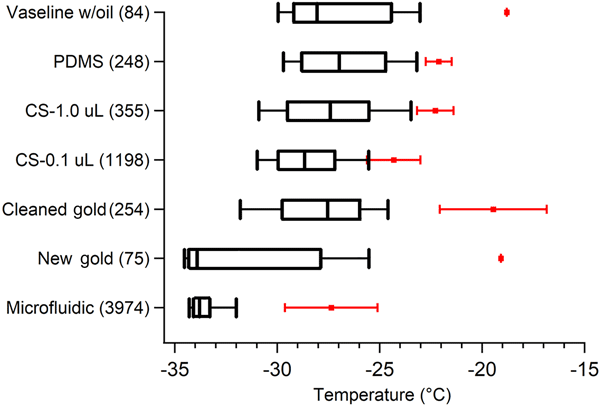 The first was an intercomparison of instruments to determine the composition of ice forming particles in a controlled laboratory setting. 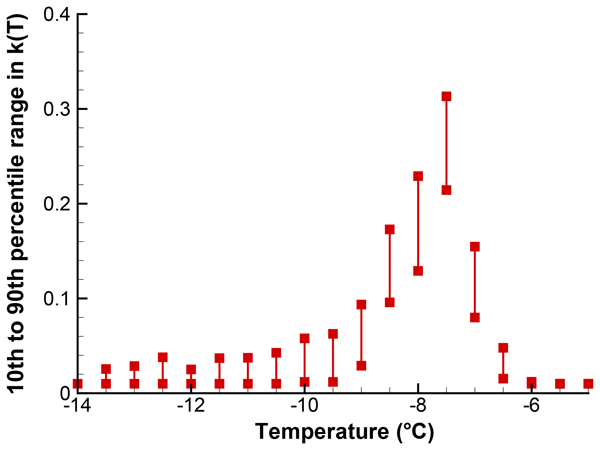 This took place in autumn 2014 at the location of the last ice nucleation instrument intercomparison: the Aerosol Interaction and Dynamics in the Atmosphere (AIDA) chamber located at the Karlsruhe Institute of Technology. The second was an intercomparison of instruments used to determine cloud formation conditions. This activity also took place at AIDA and was conducted in spring 2015. 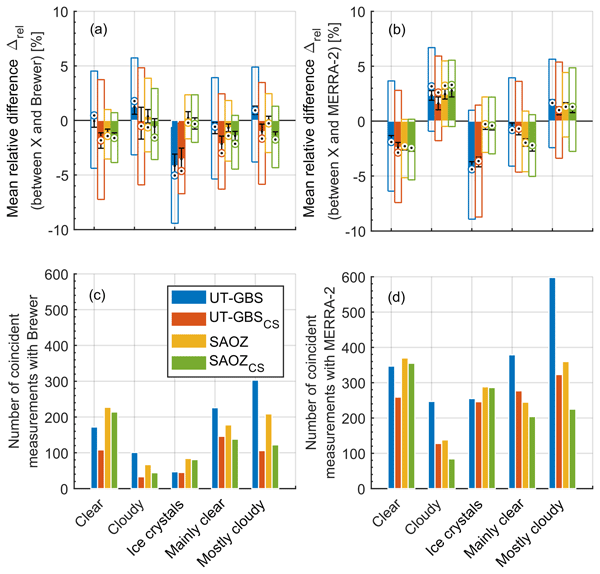 Because ice nucleation predominantly takes place at the low temperatures found at high altitude, a critical requirement for the third workshop was a facility that offers access to free-tropospheric air masses with minimal local particle sources. We used the Desert Research Institute’s recently renovated Storm Peak Laboratory for this workshop in autumn 2015.